Even If You are Not a Graphic Designer. 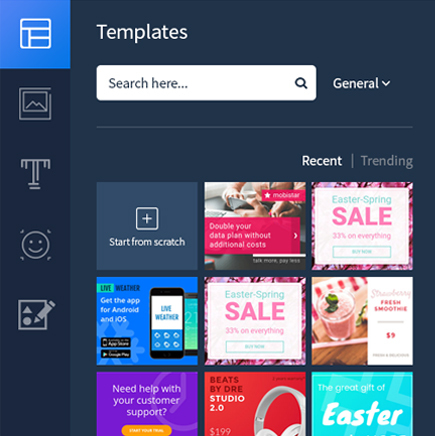 Drag and drop text, images, text frames and icons your way and create stunning social media graphics effortlessly in minutes. 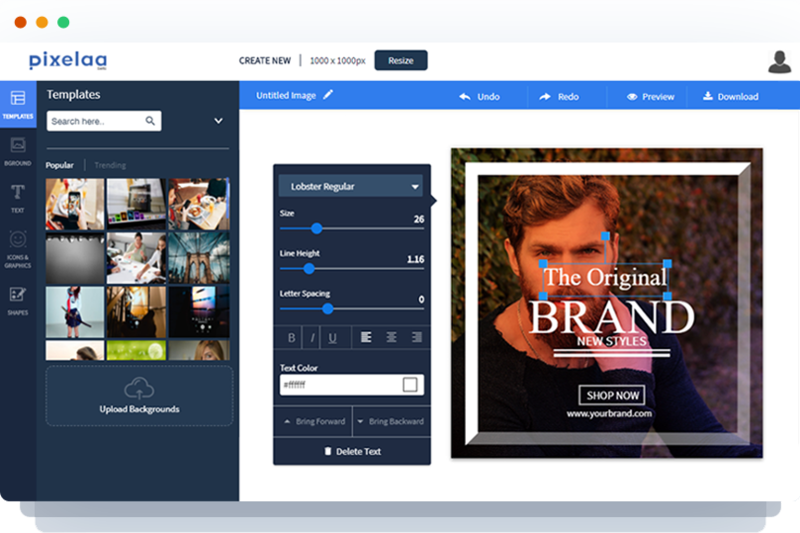 Explore hundreds of professionally designed splendid pre-made social media templates from our library. 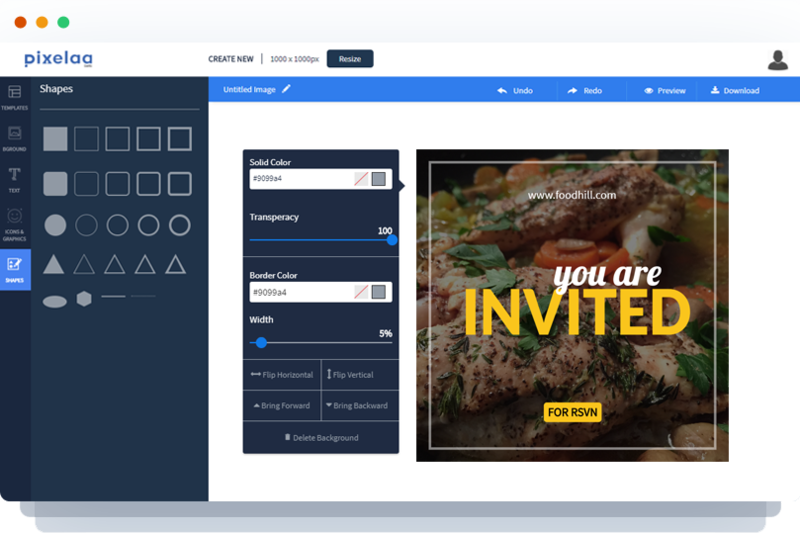 Choose ideal size and template based on the perceptions of your industry’s’ target audience and start designing instantly. However, you can always start from scratch. You read it right! 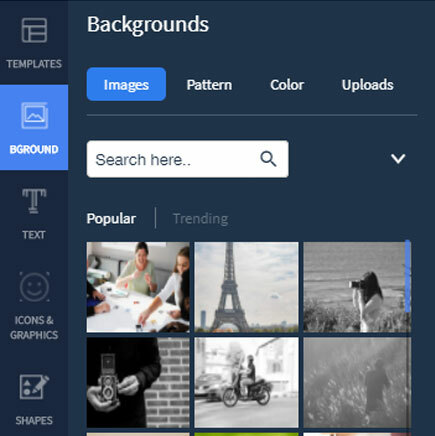 Get unlimited access to our extensive library of 1+ million free, high-resolution stock photos and create the perfect graphic. Your days of tiresome searching for unlimited royalty free photos throughout multiple stock libraries are over. 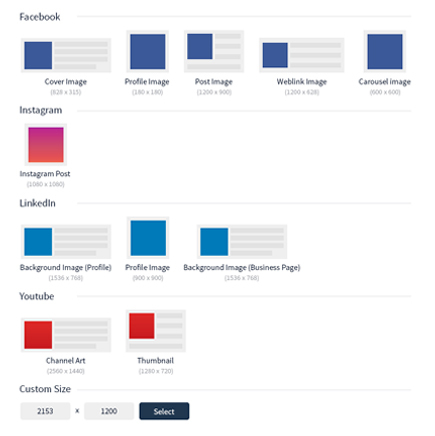 Social media graphics usually come in a variety of sizes. 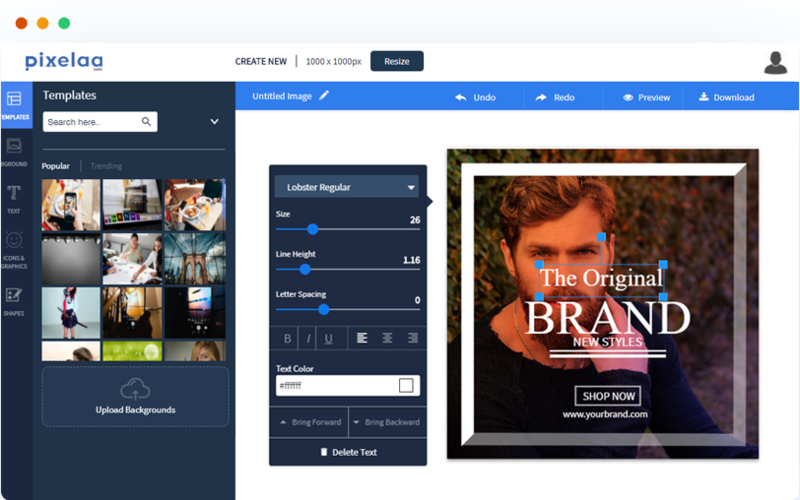 Before starting to design, choose the right image size from the collection of pre made updated dimensions of all major social media platforms whereas, you can also create your custom image size. Turn your imagination into reality with the help of hundreds of beautiful fonts, colors, vectors, layouts, shapes, background images and cool effects. 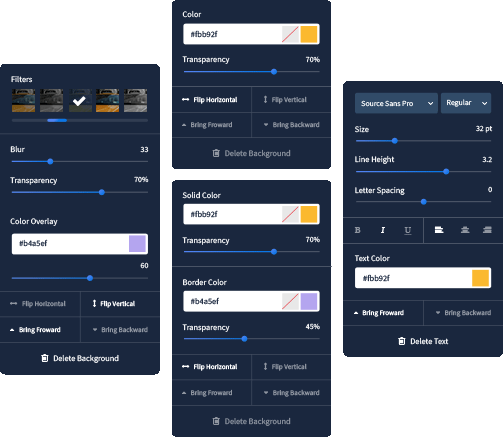 Play with all options your way, preview the changes and keep customizing until you get your desired image. Hiring a graphic designer and working with, is always time consuming and costly whereas, Pixelaa can make your life easier than ever in the long run. 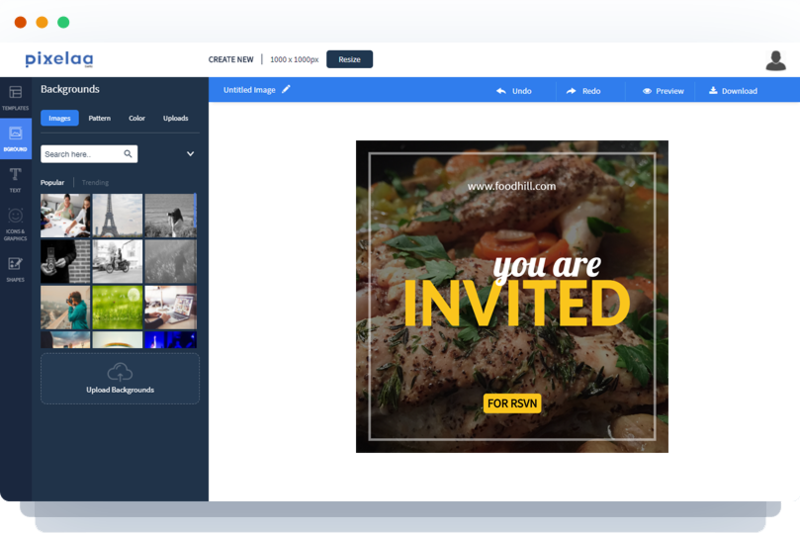 Create images yourself without any prior design experience or being dependent on designers. 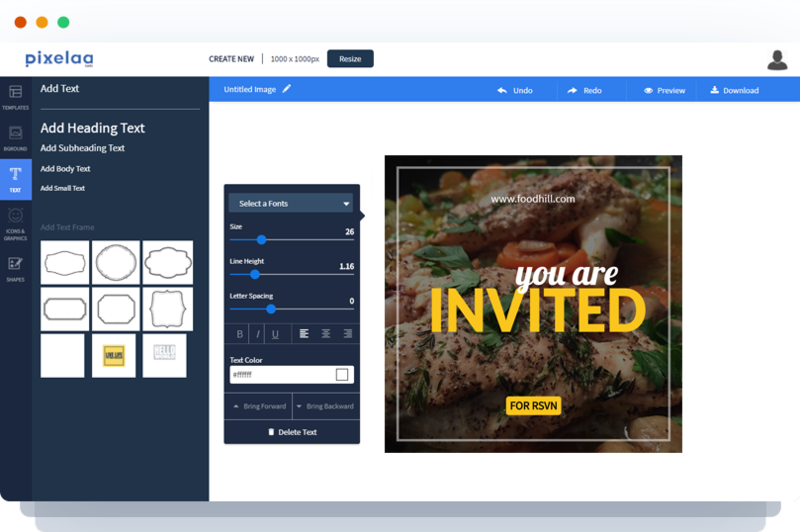 Are you ready for an exciting ride with the simplest image creator? Pixelaa is a platform for business ideas & consulting services all around the world. We‘ve 20 years of experienced and we‘ll ensure you always get the best guidence. You can contact us for both business ideas and business consultant. Copyright © 2019 Pixelaa. All rights reserved.